Youth movements are rising to restore people and planet. 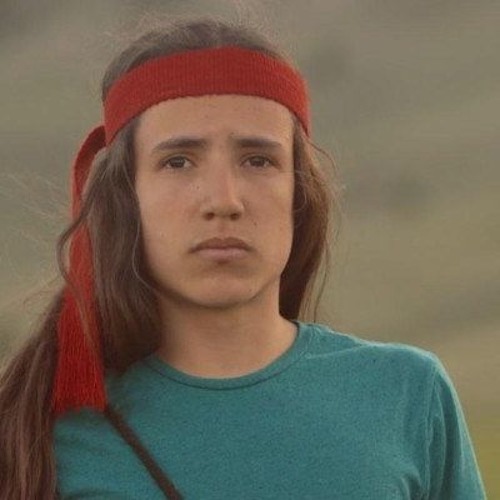 De’Anthony Jones, a former President of the Environmental Students Organization at Sacramento State, Chloe Maxmin, co-founder of Divest Harvard, and Xiuhtezcatl Martinez, hip-hop artist and Youth Director of Earth Guardians, say there’s no better time to be born than now because this generation gets to rewrite history. It could be known as the generation that brought forth a healthy, just, sustainable world for every generation to come.